The FE Commissioner has intervened at the Hadlow Group as its deputy chief executive hands in his resignation, FE Week can reveal. Mark Lumsdon-Taylor, who was paid up to £210,000 in 2016/17, left his role on January 31. He had been Hadlow College’s finance director since 2003, before taking on the wider role at the Hadlow Group in August 2016 when it took over West Kent and Ashford College. The group has now appointed an interim chief financial officer to handle some of Mr Lumsdon-Taylor’s day-to-day duties. Richard Atkins, the FE Commissioner, and his team are understood to have gone into Hadlow Group last Thursday, but the reason behind the visit has not been revealed yet. It is, however, likely to be related to its finances, after the Hadlow Group told FE Week it was granted an extension for submitting its 2017/18 accounts, with a new deadline at the end of February, by the Education and Skills Funding Agency. A spokesperson said the group’s principal Paul Hannan, who was one of the highest paid college leaders in 2016/17 after taking home a pay packet of £264,000, will be staying on for the foreseeable future. The Department for Education said: “The ESFA and the FE Commissioner are working closely with the governing bodies of Hadlow College and West Kent and Ashford College. 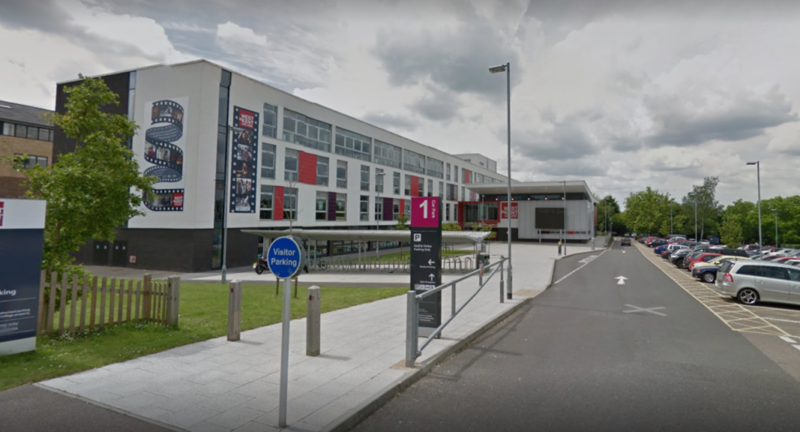 The college group said West Kent and Ashford, rated ‘requires improvement’ by Ofsted, is still under an ESFA notice of concern from when it was trading as K College in 2012 which had amassed an £11 million deficit. Following the issuing of this notice, West Kent and Ashford campuses of K College were taken over by Hadlow College, which was rated grade one by Ofsted in 2010 but hasn’t been fully reinspected since. The Hadlow Group was formed in 2014 and also includes Betteshanger Sustainable Parks, Broadview Garden Centre, Saplings Rural Nursery and Pre-School, Hadlow Rural Community School, Produced in Kent, and Rosemary Shrager’s Cookery School. Sadly for the staff, this has been coming for a while. Overly optimistic recruitment targets, poor leadership and too much liability away from the core business. Add that to the existing financial pressures in the sector, and this is the result. Saw that coming! the underdog staff are amazing even though they put up with micro managing. Did the math’s, his monthly take home is the same as my yearly and he gets free accommodation! !